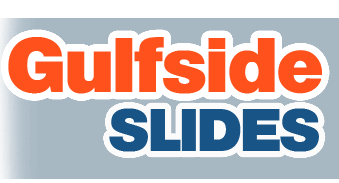 GulfsideSlides.com has a great selection of action-filled obstacle course and challenge course suitable for all ages. 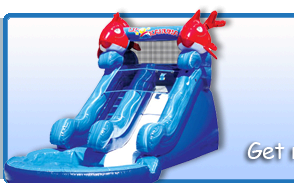 Obstacle course rentals provide the most value to our Tampa Bay customers because they provide multiple challenge and skill features all in one rental. 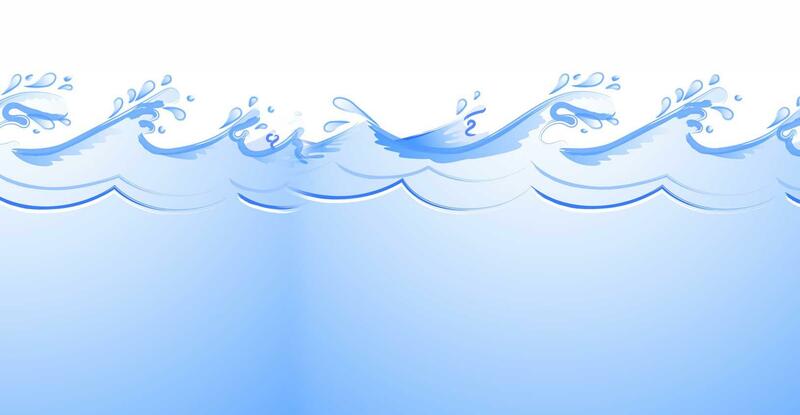 Browse the selections below for just the right unit for your next event. Click on the title or image for more information.